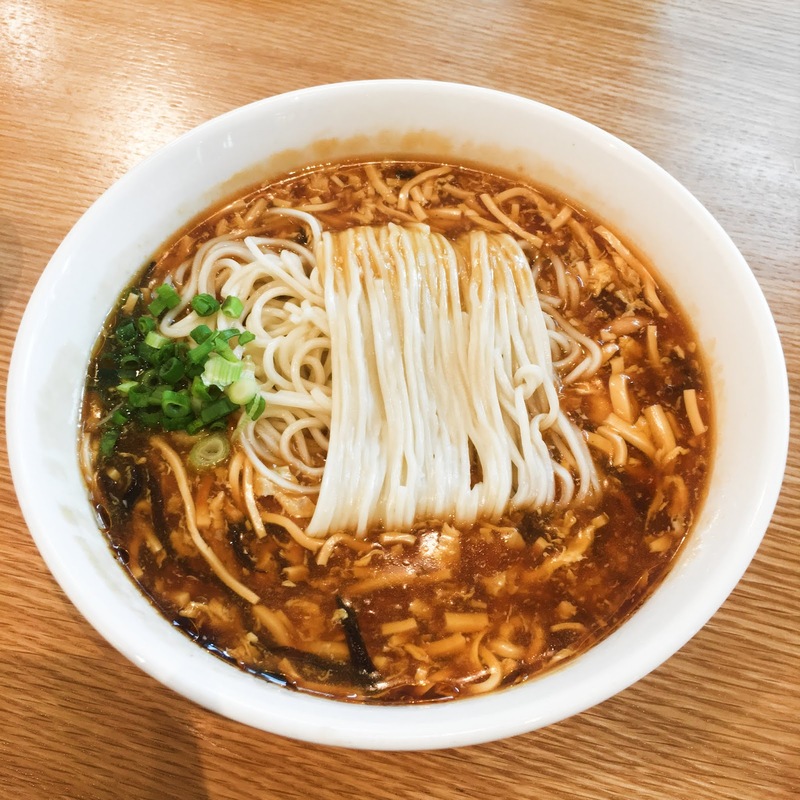 I've seen A LOT of Din Tai Fung reviews over the years; and I always thought to myself; how amazing it would be if there's a halal version! Well, say hello to the first and only no-pork, halal Din Tai Fung in Malaysia : DIN by Din Tai Fung. I wanted to try everything because it all looks delicious! It the end, we settled for 3 dishes. And we were super full afterwards. 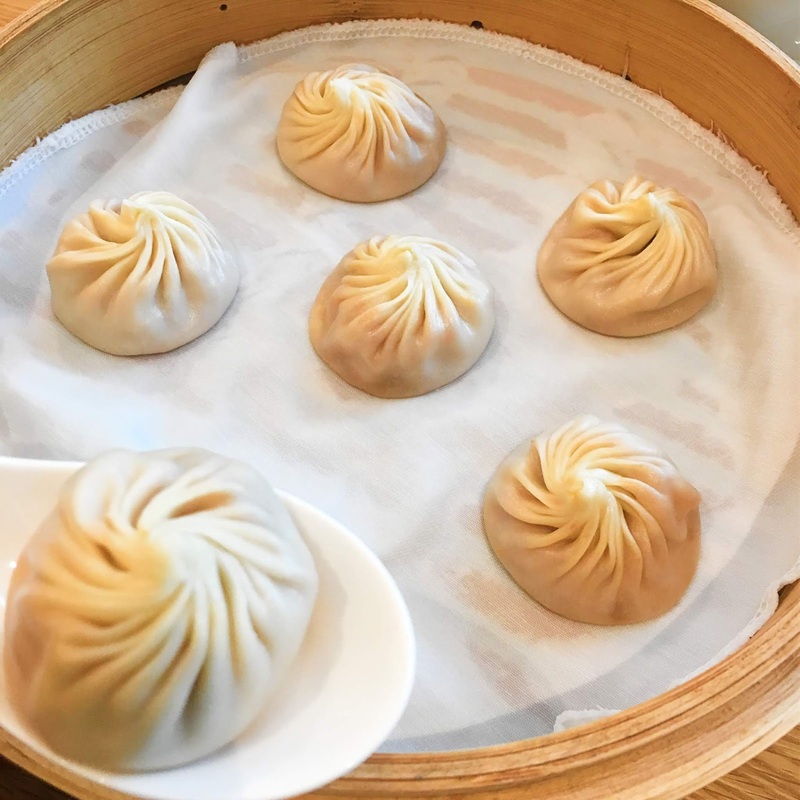 Din Tai Fung is very well known for its hand crafted Xiao Long Bao. It's basically a steamed bun, filled with meat and hot soup. Yeah. Soup! We ordered the sambal chicken xiao long bao, hot sour noodle soup and shrimp fried rice. Most excited for this but it came up short. Maybe because I had such high expectations? These babies were supposed to be served hot. Piping hot! But when we got ours, it was a bit warm with the upper part of the bun cold (uncooked). 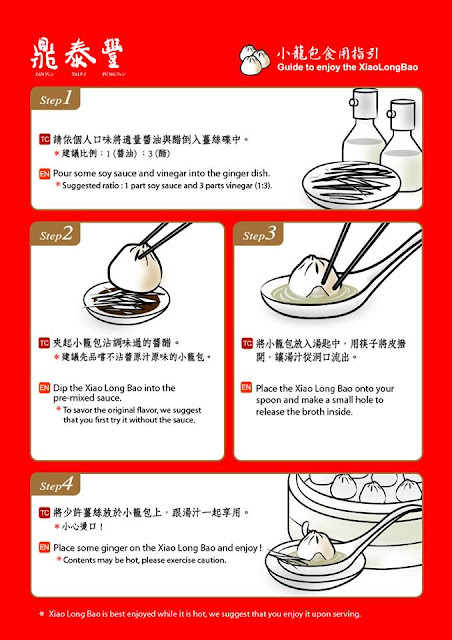 There's a specific way to eat Xiao Long Bao. I followed this guide but I prefer to eat it sans the sauces. Because the sambal inside the buns are flavorful enough. The sambal are truly the saving grace. A simple dish done right. I don't know what is it with Chinese restaurants, but they do amazing fried rice!! The portion is quite big too. 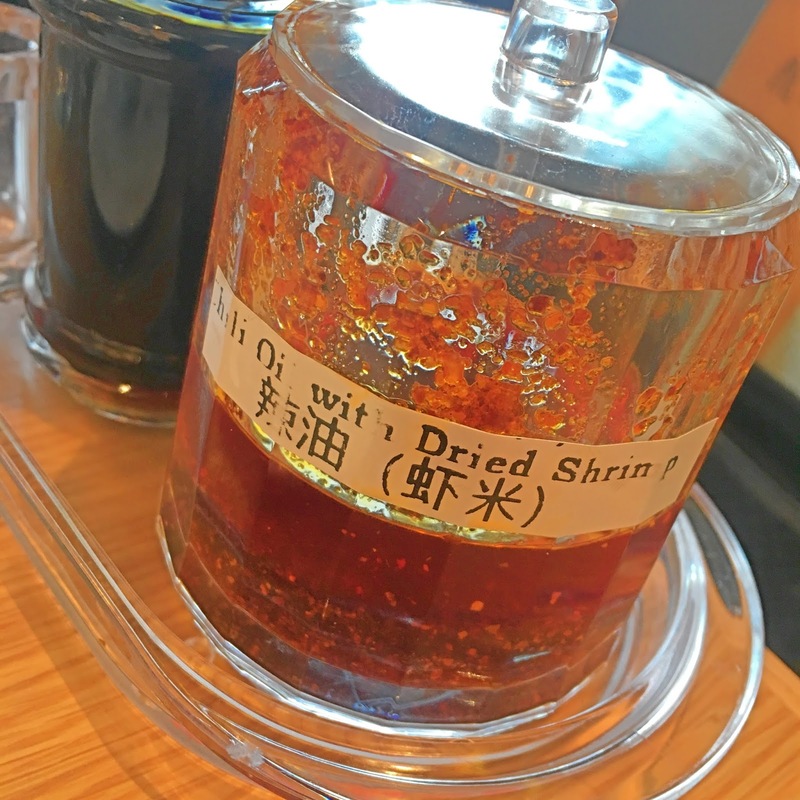 This was surprisingly good! At first it tasted weird. But then all the flavors started to kick in! And if I'm not mistaken, the noodles are handmade. They are so fresh, glides down the throat. 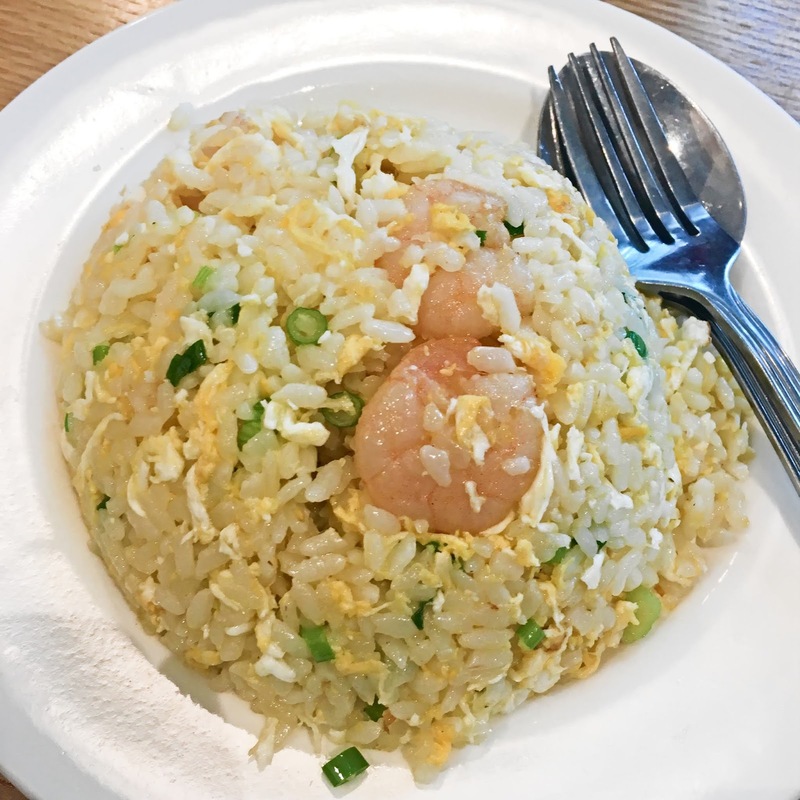 A must try dish, I would say! But the one thing that N kept raving about is their chili oil. These are AMAZING. I swear if they sell this by the jar, N would have bought a lot!